← Sideline assessment of concussion and return to play – are we practising what we preach? 2 Responses to MRI scans in Sports Medicine – use or abuse? Hi Douglas and many thanks for your comments. There are indeed many clinicians involved in elite sport in the UK and around the World who are using MRI as a screening tool during pre-participation evaluation and signing medicals. I have heard arguments both for and against the use of imaging for screening players, sometimes based on available evidence and sometimes based on personal opinion. The ‘for’ argument usually centres around the huge cost of players and the possible negative financial consequences of signing a player with a previously undiagnosed condition of possible significance, and that the screening is a specific, targeted form of screening. 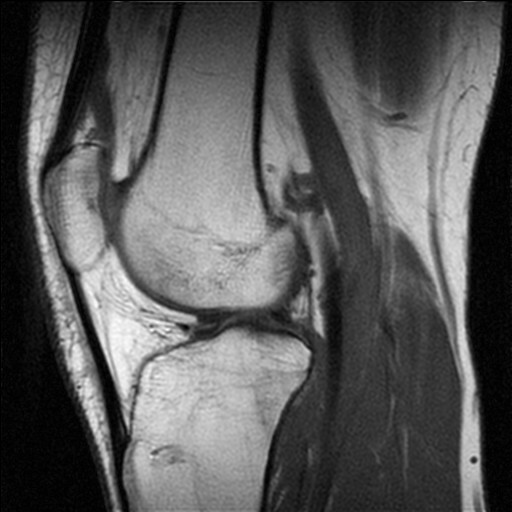 The ‘against’ arguments include the fact that MRI screening doesn’t fit Wilson’s screening criteria (see http://www.healthknowledge.org.uk/public-health-textbook/disease-causation-diagnostic/2c-diagnosis-screening/principles-methods-applications ), issues related to the sensitivity and specificity of MRI scans, and the uncertainty surrounding the natural history of some lesions found on modern MRI scanning. Any of our readers have any thoughts, or examples where MRI screening has had a positive effect on practice and patient care? Are we all auditing our own scan results and comparing interpretation with findings at surgery in those patients who go on to have surgery?